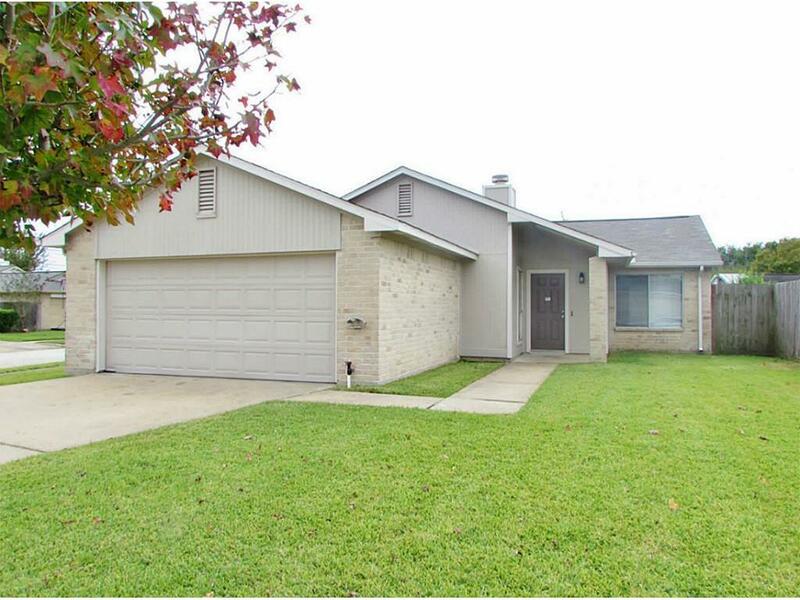 Great, one-story home located on a large corner lot in Sugar Land. 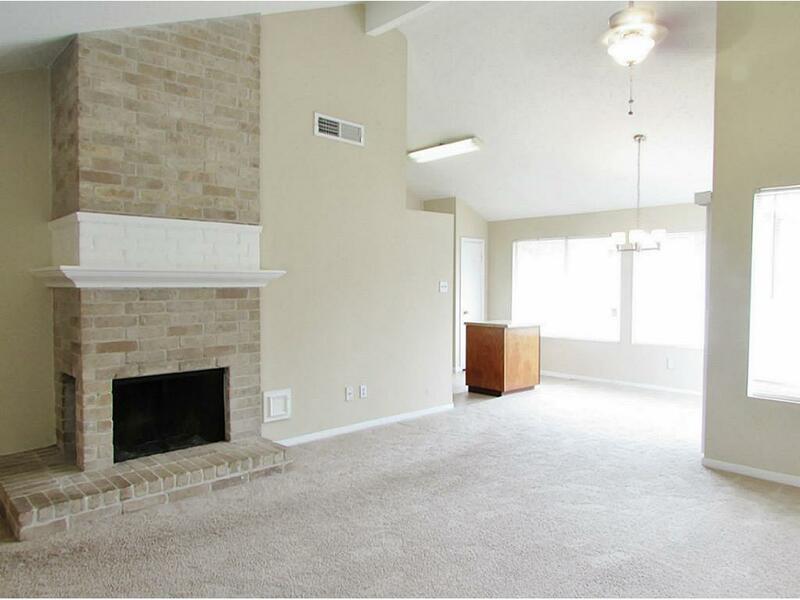 Home features tall, loft ceilings and ceiling fans for added comfort. 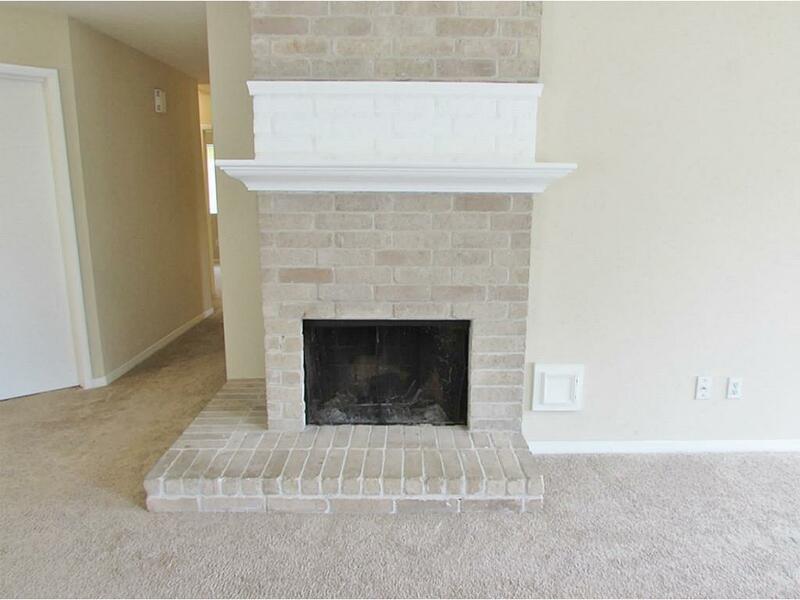 Beautiful all brick, corner fireplace features a crisp, clean mantel and large sitting area for enjoying the fire. 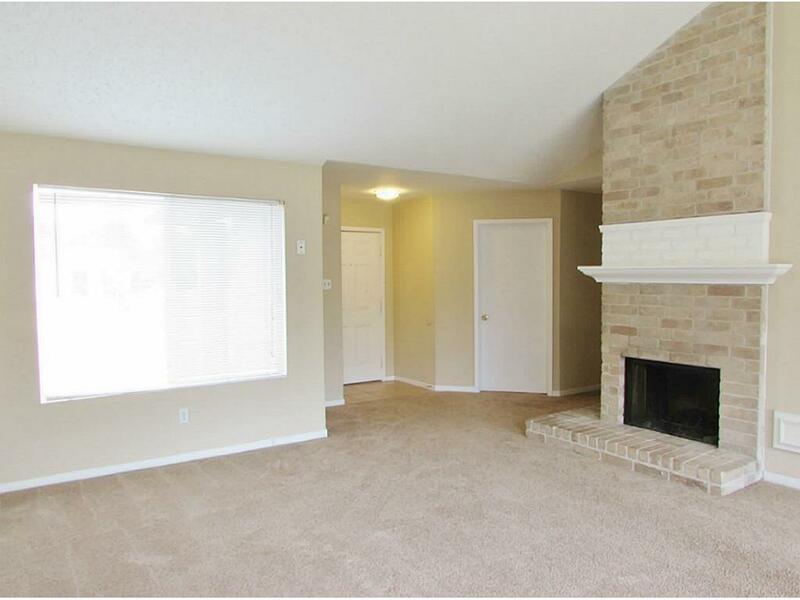 Spacious living room flows into the kitchen and offers great views of the back and front yards. 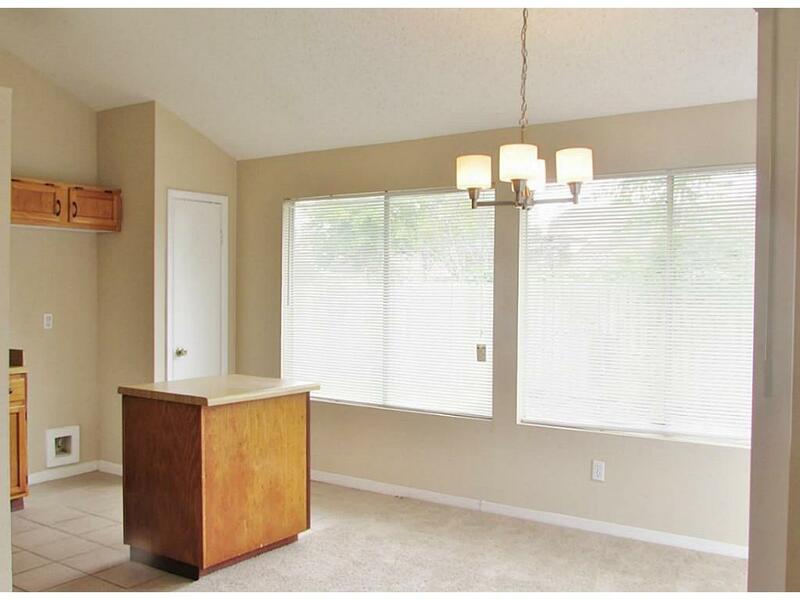 Large breakfast nook features double, sliding glass doors that lead to the patio, great for those summer BBQs. 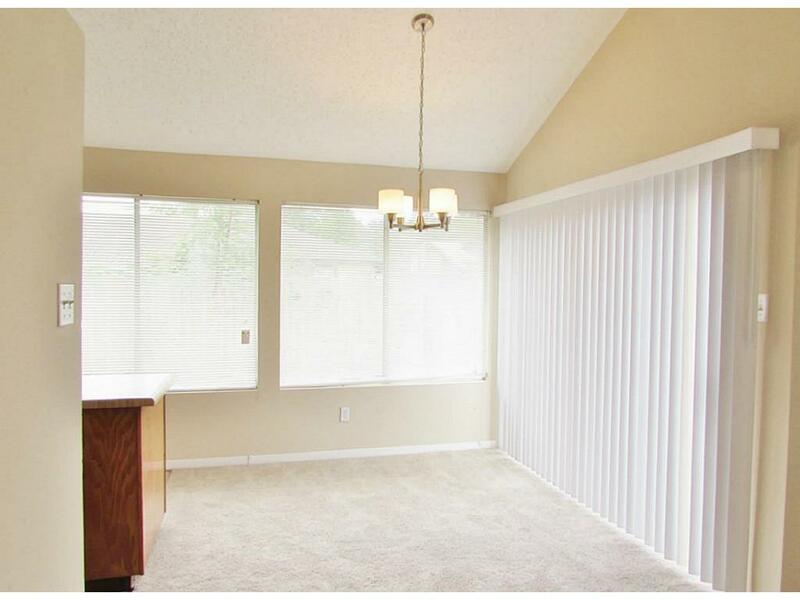 Enjoy Saturday morning breakfast while basking in the sunshine that the numerous windows let in! 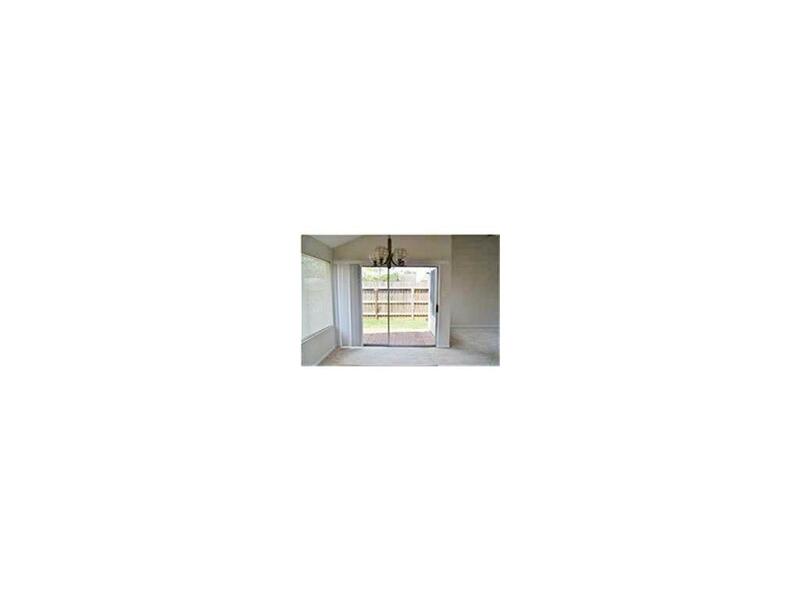 Over sized windows offer sweeping views of back yard - perfect for watching the kids play while cooking dinner. 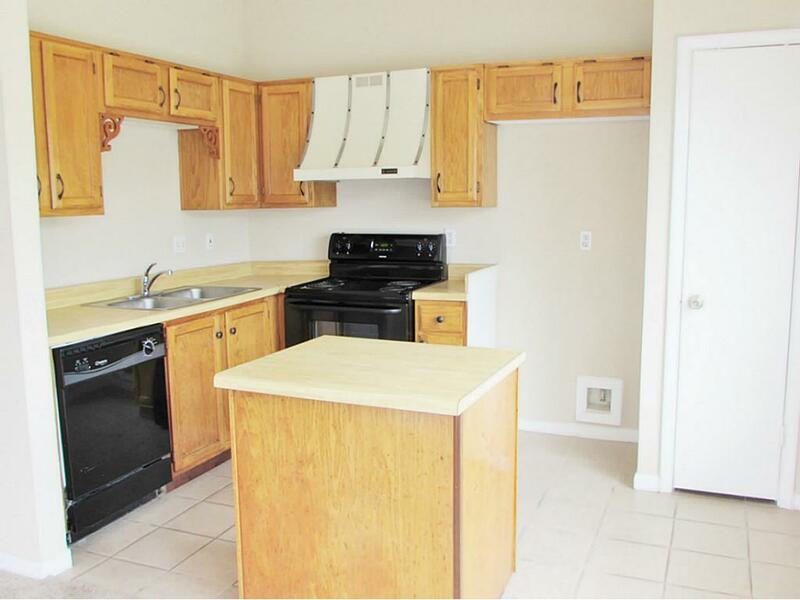 Light and bright, this kitchen offers an abundance of storage and counter space, with a large center island and pantry for added storage. 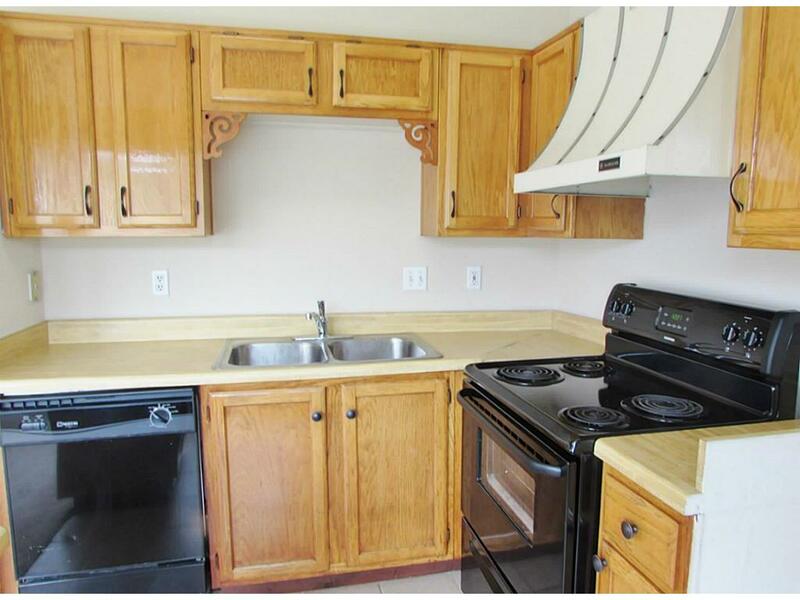 Warm, oak stained cabinets compliment the fresh, neutral paint color to make an inviting kitchen. 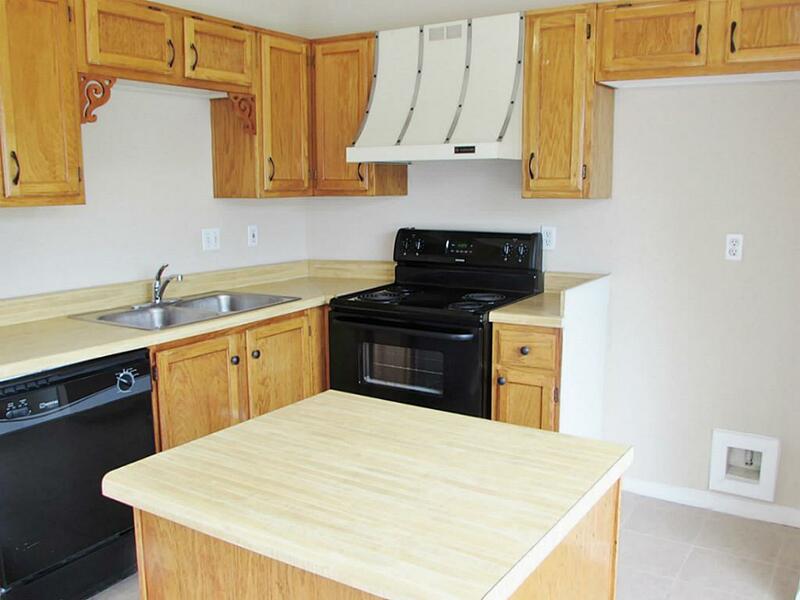 Center island is wonderful for food preparation or grabbing a quick snack. 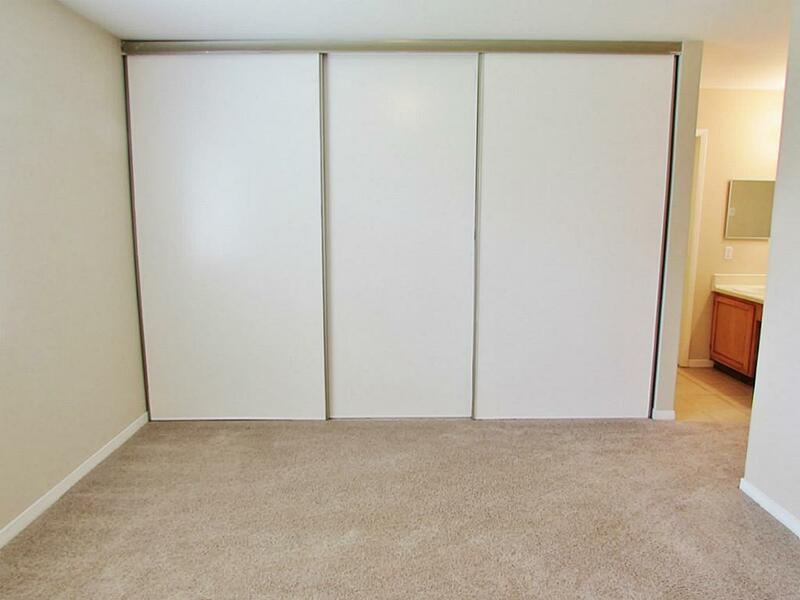 Master bedroom includes a large, three door closet perfect for all your storage needs. 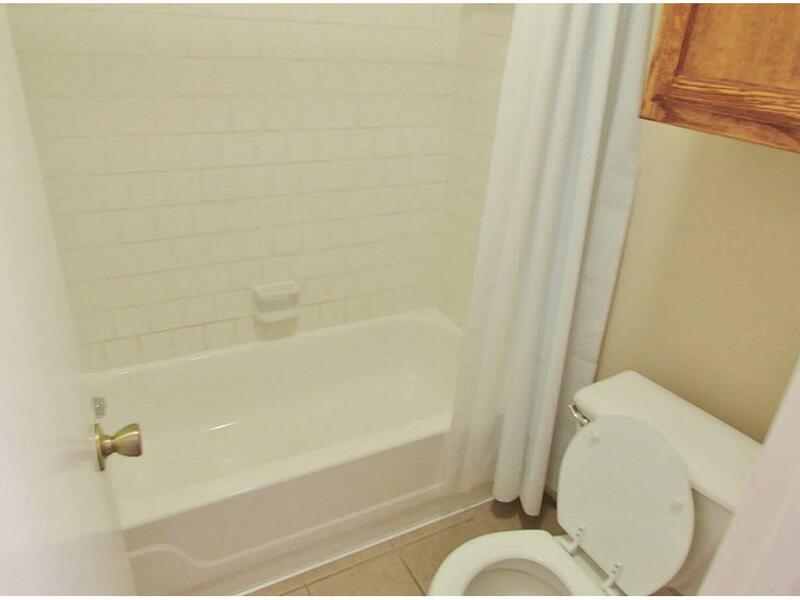 Bathroom is immaculate and features a large vanity and privacy door. 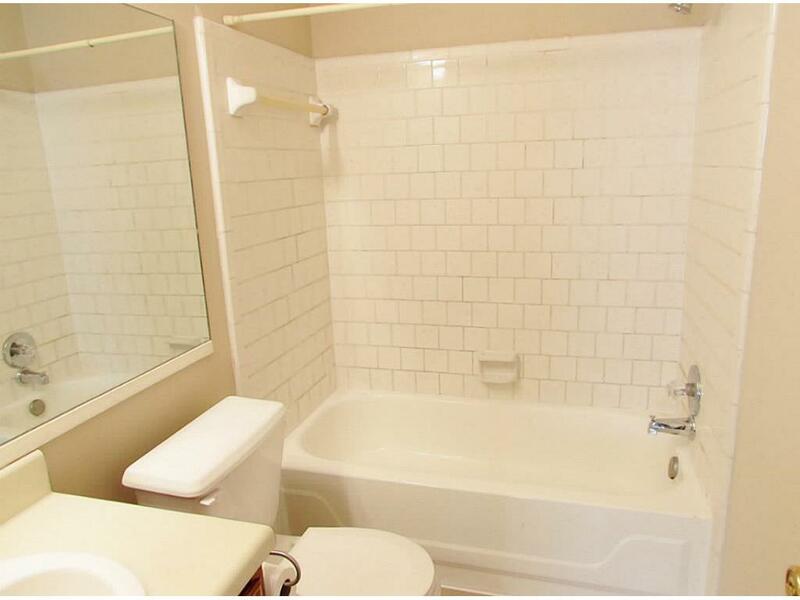 Shower/bath combination is fully tiled and spotless. 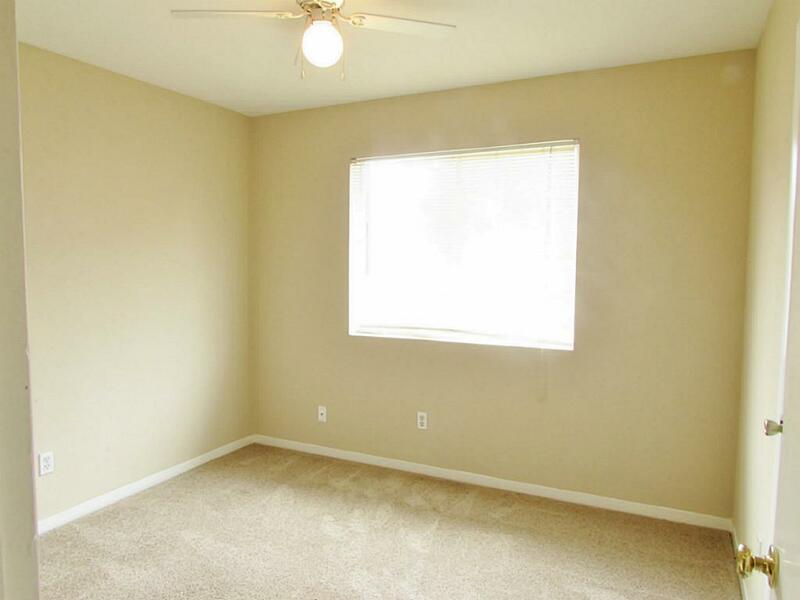 Large bedrooms have all been recently painted with a fresh, neutral paint color. 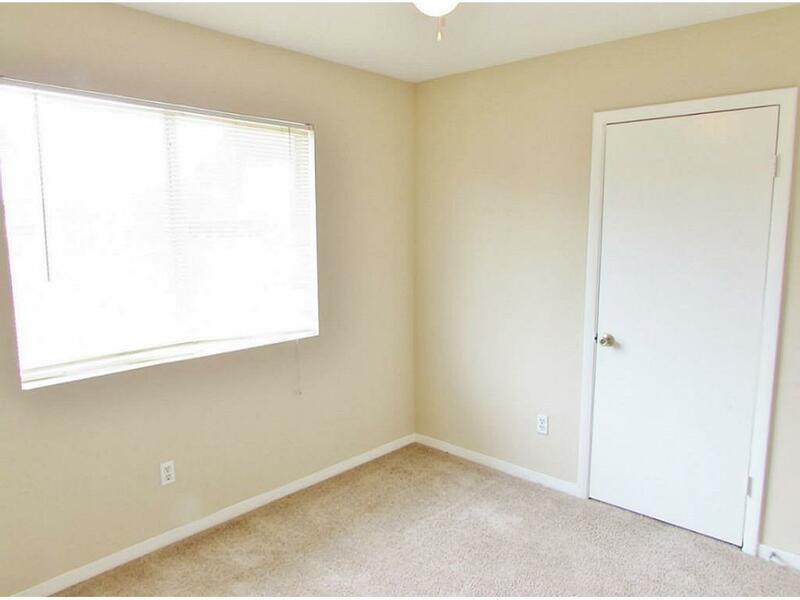 Tucked away for added quiet and privacy, this bedroom is already wired for cable and offers plenty of outlets. 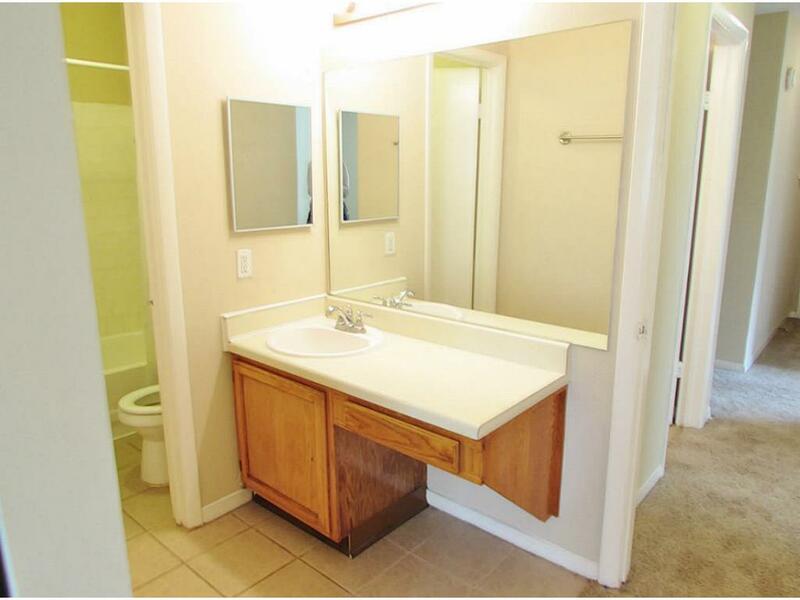 Secondary bathroom is pristine and features a vanity with cabinets for added storage. 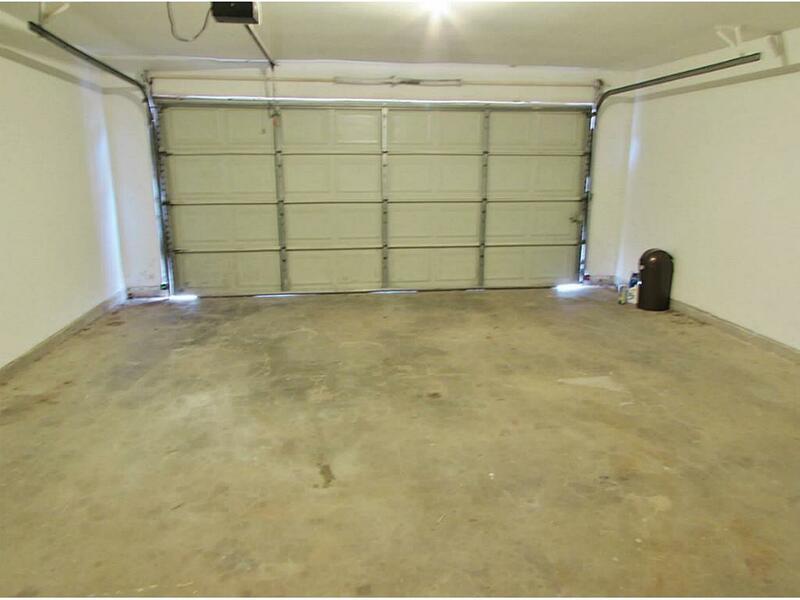 Spacious, 2-car garage is well maintained and offers added storage. 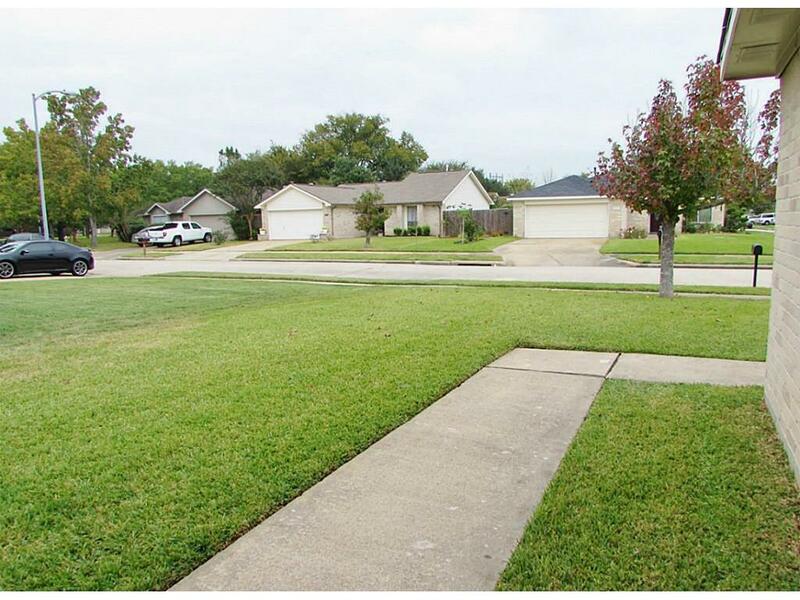 ackyard is large and features plenty of green space to entertain or play in. 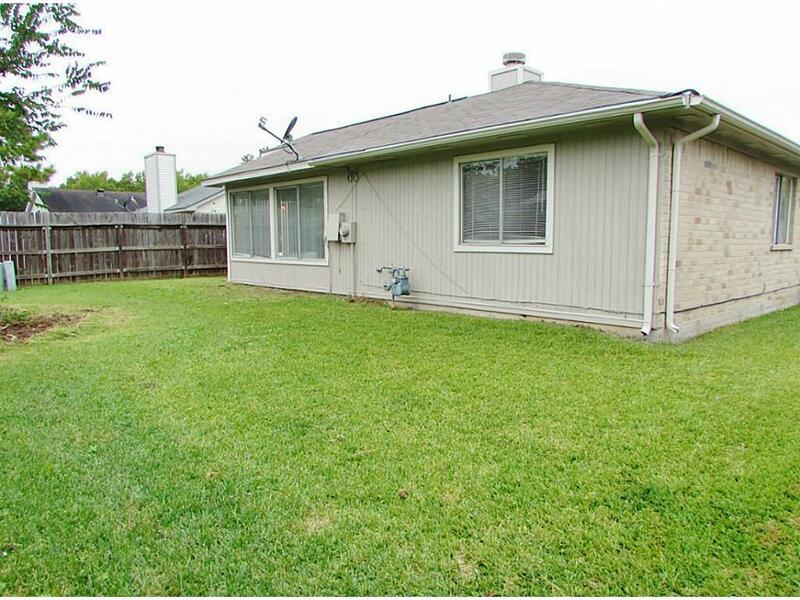 Home also has a wrap around, paver patio that is shaded though out the day. 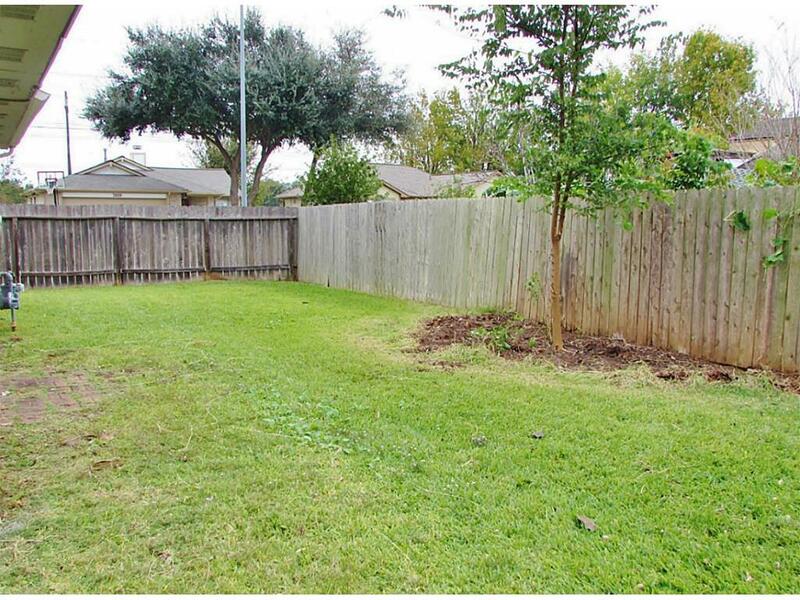 The yard is fully fenced and the lush landscaping adds privacy. 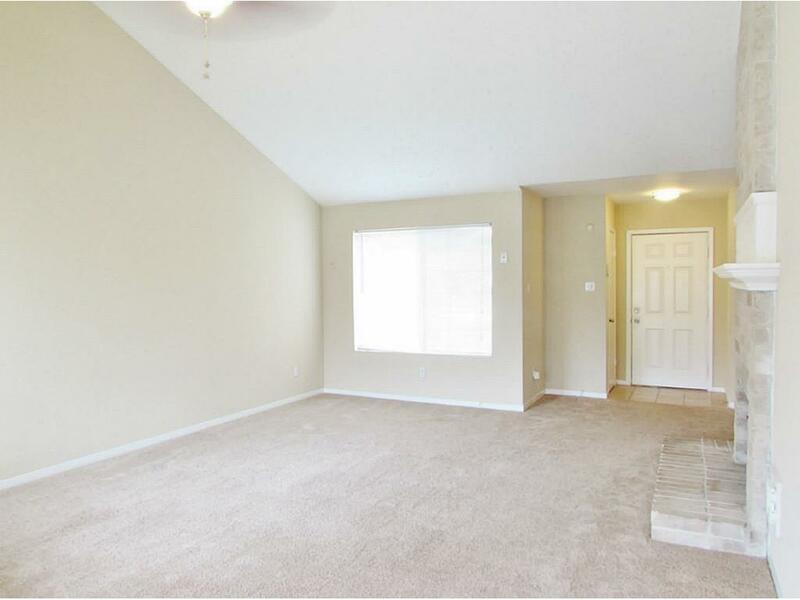 Large side yard includes a concrete walk way and is bonus room for the kids to run and play. 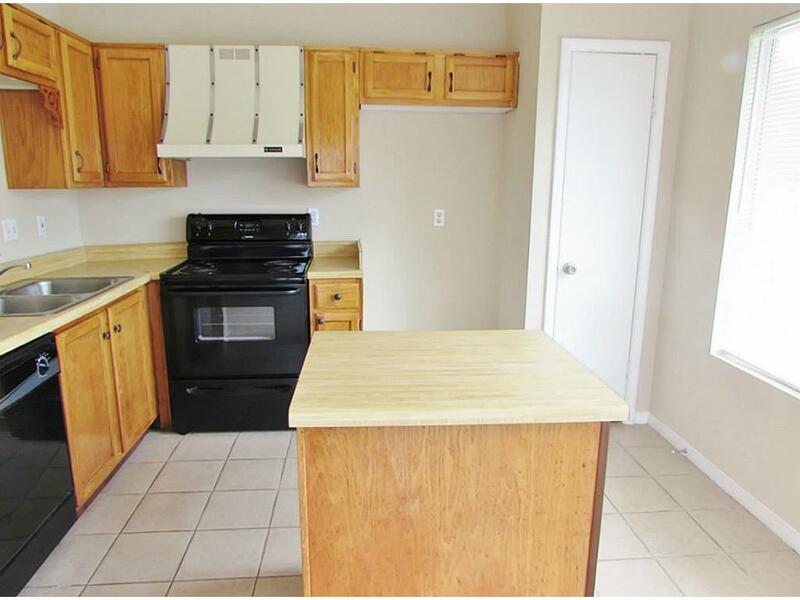 Home has charming curb appeal and the location can not be beat!